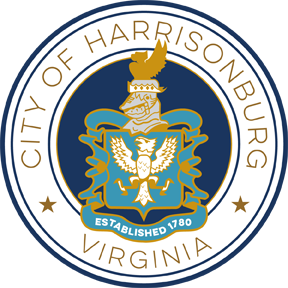 "To present an easily communicable, comprehensive vision for the public streetscape in Downtown Harrisonburg that can be utilized by public and private agencies to further develop and sustain a vibrant downtown." The Plan adopted by City Council in July 2014. Note: The Downtown Streetscape Plan is a comprehensive plan and vision, not to be confused with the Downtown Streetscape Projects that are the construction and infrastructure enhancements throughout the downtown area. Develop a comprehensive vision for the public right-of-way within the study area that defines public and private expectations for project elements during development and redevelopment of properties. Provide a plan for safe and efficient pedestrian and bicycle accommodations that enhance the public streetscape and related public spaces. Expand parking opportunities in coordination with streetscape enhancements to support future downtown business, residential housing, and visitor needs. Enhance public transportation facilities to accommodate citizens and visitors in coordination with streetscape improvements. Develop a plan for public services in the downtown area that addresses the changing needs of businesses. 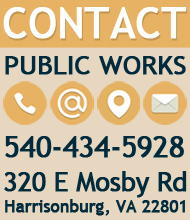 Plan for necessary improvements to public and private utility infrastructure so that it does not impede or encumber streetscape improvements. Partner with property owners and community stakeholders to provide opportunities for development or redevelopment of public and private downtown properties that could enhance the public streetscape. Consider expansion of recreational and green space opportunities downtown that coordinate with public streetscape improvements. Enhance the visual character of the downtown streetscape.